Pain is a complex condition that can have many causes. It is the body’s way of telling us that something is not right. 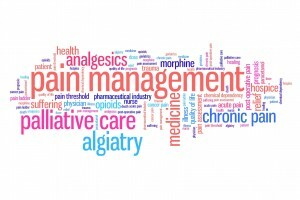 At the Pain Relief Clinic, we frequently see patients who continue to be frustrated by pain problems despite having tried treatments from other healthcare providers. The previous diagnosis was not precise. Imaging scans and clinical experience can often be very helpful in these cases. Treatment was prescribed which took into account only one aspect of the condition. e.g., treating only the inflammatory component of degenerative knee arthritis using anti-inflammatory painkillers without addressing the underlying wear and tear. Limited available options available. Patients were only offered painkillers, glucosamine and exercise instead of newer medical solutions. Patients were offered impractical treatment plans which they could not accept. Common examples include being offered expensive and frequent treatments for extended periods, as well as being told to lose weight through exercise when their knees or lower back are in severe pain. 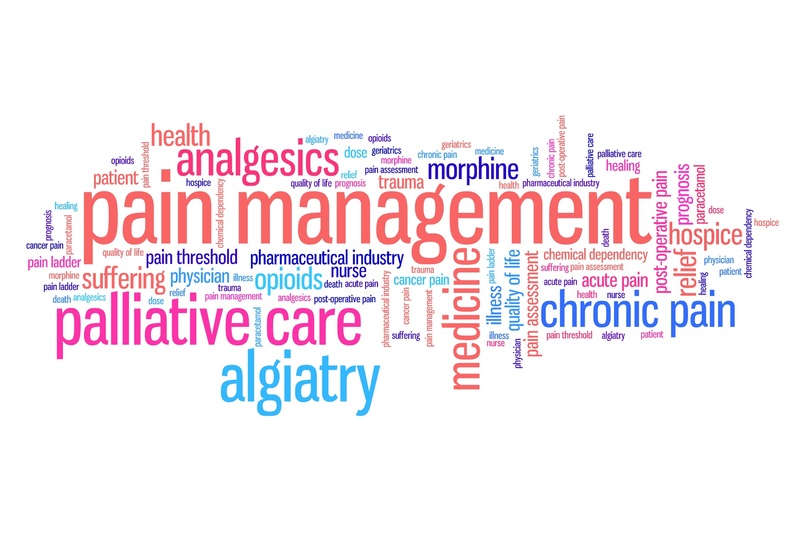 At The Pain Relief Clinic, we adopt a comprehensive biomedical model that explains a patient’s condition in terms its multiple component causes and how they affect the patient’s life. This allows us to provide treatment strategy that targets the root causes of the condition using medical technology in a comprehensive and cost-effective way. If your condition has not improved despite other treatments, we are able to help.